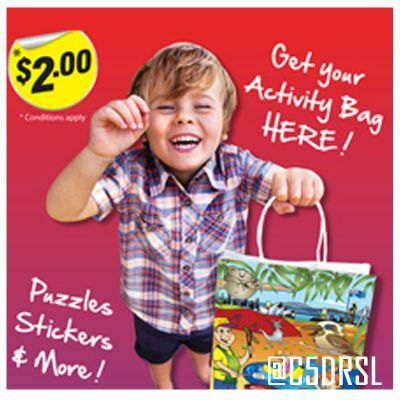 Did you know Club Five Dock RSL have Kids Activity packs? Keep your kids entertained while enjoying a great meal. There are four to collect in total. Cost is only $2.50 each and all proceeds go Campy Quality.